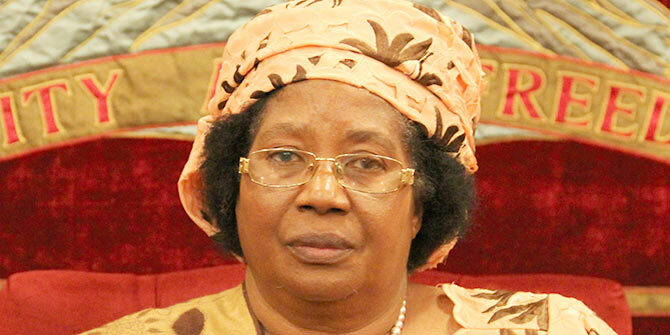 Dr Joyce Banda is the first woman to become President of Malawi and the second female leader in Africa . In October 2014, she joined the Above the Parapet program in LSE’s Institute of Public Affairs as a Fellow. Africa at LSE spoke to her during her visit to LSE. Follow this link to watch Dr Joyce Banda’s public lecture at LSE.